Gladys Knight & The Pips were an R&B/soul family musical act from Atlanta, Georgia, active from 1953 to 1989. 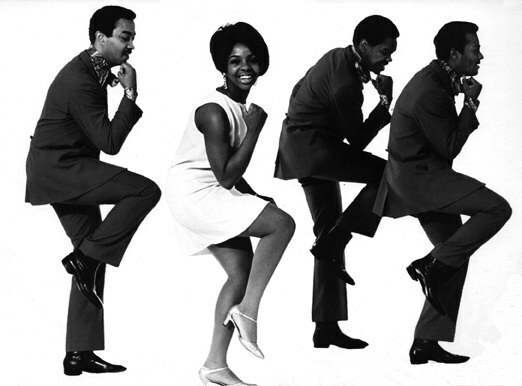 The group was best known for their string of hit singles on Motown's "Soul" record label and Buddah Records from 1967 to 1975, including "I Heard It Through the Grapevine" (1967) and "Midnight Train to Georgia" (1973). The longest-lived incarnation of the act featured Gladys Knight on lead vocals, with The Pips, who included her brother Merald "Bubba" Knight and their cousins Edward Patten and William Guest, as backup singers.